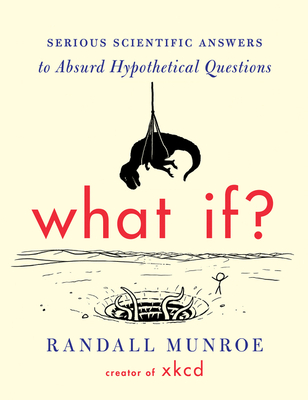 Randall Munroe is the author of the #1 New York Times bestsellers What If? and Thing Explainer, the science question-and-answer blog What If, and the popular webcomic xkcd. A former NASA roboticist, he left the agency in 2006 to draw comics on the Internet full-time, supporting himself through the sale of xkcd t-shirts, prints, posters, and books. He likes candlelight dinners and long walks on the beach. Very long walks. Lots of people say they like long walks on the beach, but then they get out on the beach and after just an hour or two, they say they’re getting tired. Bring a tent. He lives in Massachusetts.